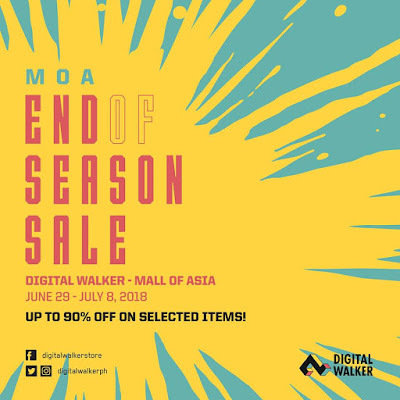 Digital Walker is giving up to 90% OFF on selected items at Digital Walker Shangri-la Plaza, S Maison and SM Mall of Asia End of Season SALE! Get a hold of your favorite gadgets and accessories for your smartphones in a discounted price. 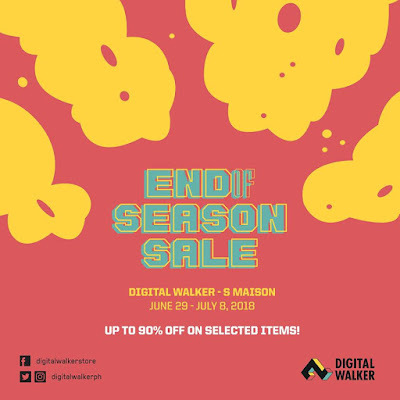 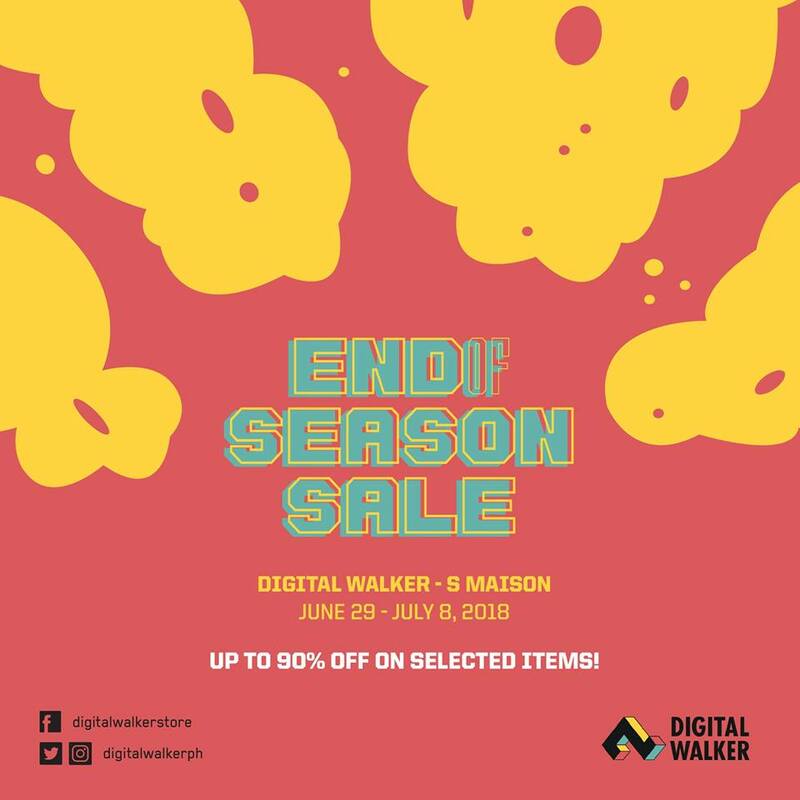 Visit Digital Walker at SM MOA, and S Maison now until July 8, 2018. 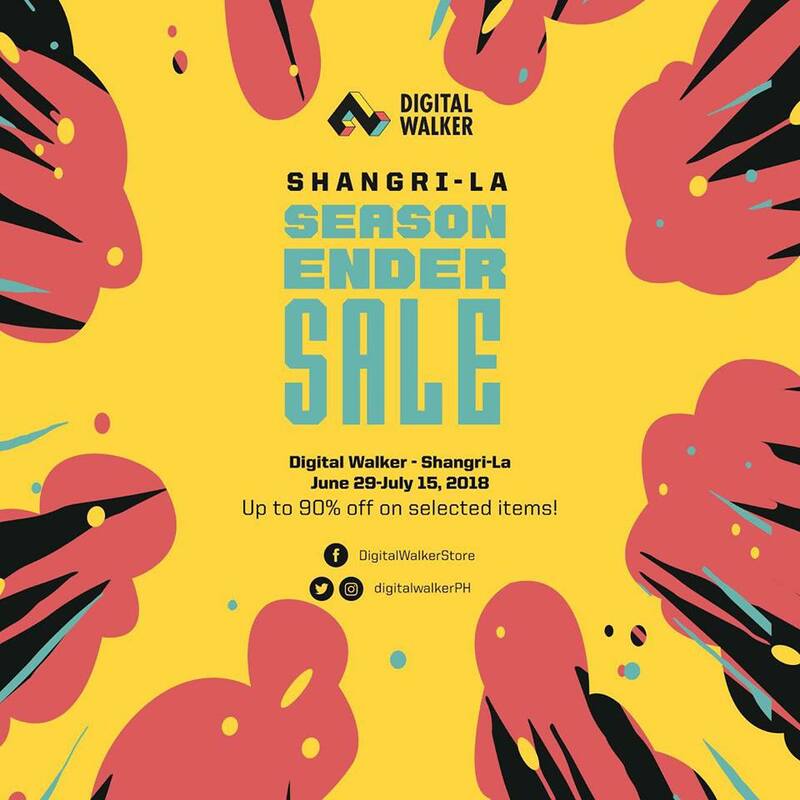 Get a hold of your favorite gadgets and accessories for your smartphones in a discounted price at Digital Walker Shangri-la Plaza now until July 15, 2018. 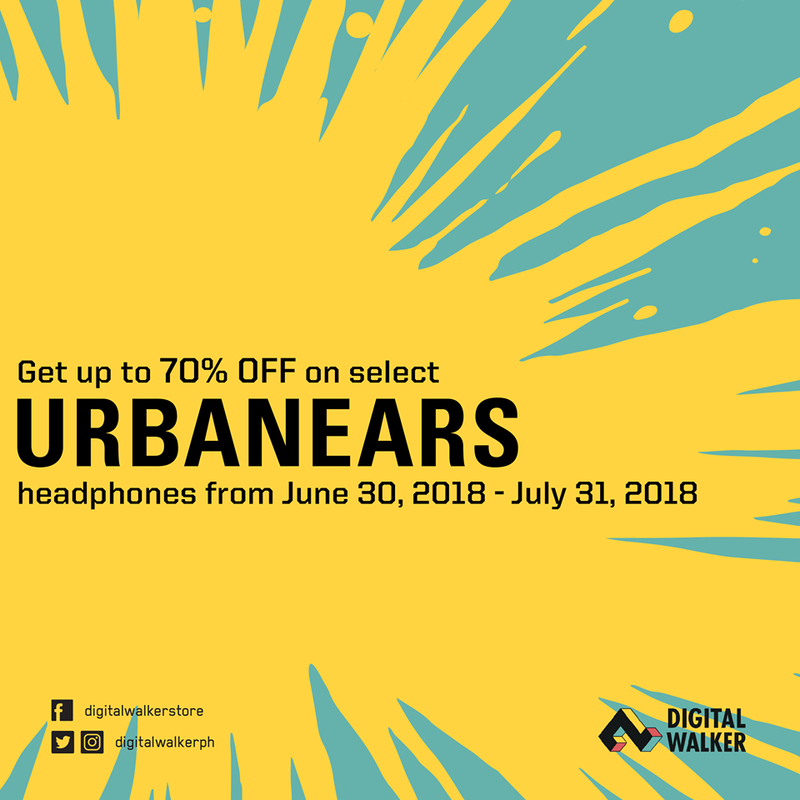 You can also enjoy up to 70% off on select Urbanears headphones in all Digital Walker branches until July 31, 2018!